Why To Secure Your Mobile Phone Now | GUI Tricks - In Touch With Tomorrow! 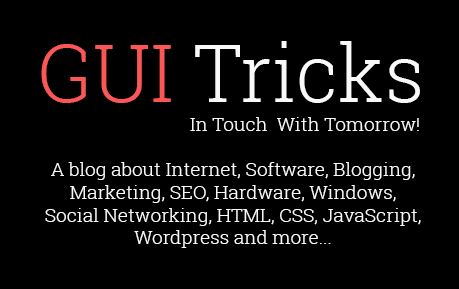 Why To Secure Your Mobile Phone Now - GUI Tricks - In Touch With Tomorrow! If you have a phone with internet connectivity, then you need Android virus protection. Despite what some users would have you think, it is just as easy to get a virus on your phone as it is to encounter the same problem on a desktop or laptop computer in most cases. 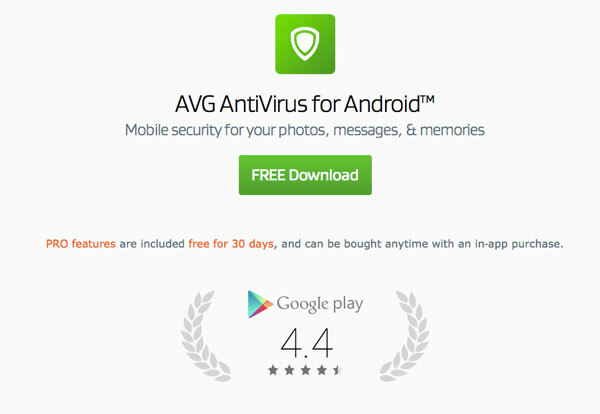 That is exactly why you need AVG Antivirus on your side, the best security app for Android. As technology grows and changes, so do viruses and malware. Keeping your phone protected from these threats is much simpler when you have the right antivirus application on your side. Thieves do not wait until you are prepared to strike, and your mobile device is always a prime target for those with sticky fingers. Downloading AVG gives you access to a huge number of different anti-theft measures, such as the ability to turn your phone’s ringer on remotely even when its set to silent and locking the phone entirely if someone attempts to change out the SIM card. Your phone’s information is valuable, and protecting your privacy is crucial. AVG offers several ways to protect your important data, such as using a password-protected vault or simply locking apps in your phone that contain sensitive information, like banking apps or your email. There are nearly endless reasons why you should not wait to protect your phone, and the best way to keep everything as secure as possible is by getting your own free download of AVG Antivirus. The first thing you should do when purchasing and Android is get antivirus security in order to protect the vulnerabilities and flaws in your software. Whether you are looking to eliminate an immediate threat or are just preparing for the future, the many helpful features provided by this app can help keep your covered. There are several outside threats, AVG can be the first line of defense to prevent theft and other malicious attempts by hackers. 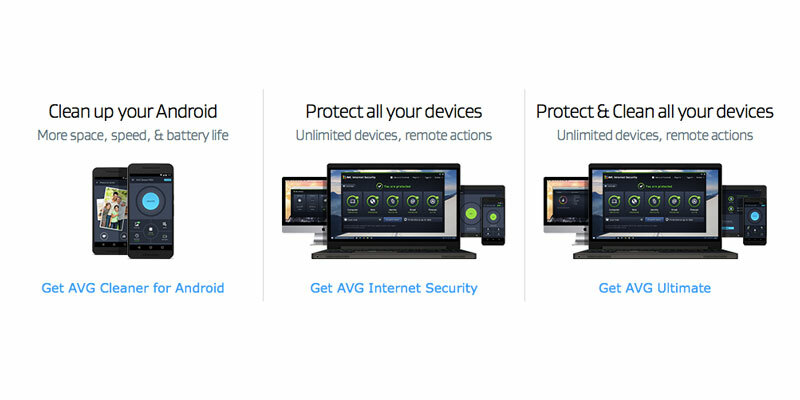 In the first 30-days of downloading AVG’s free antivirus mobile application for Android, you can take advantage of all the amazing features the Pro version has to offer. I suggest doing a trial run, you will not be sorry. As are phones become more and more technologically advanced and used for almost everything in our daily lives, the demand for better security applications has increased. That is why AVG has shifted some of their attention away from desktop and created this highly reviewed and effective free antivirus mobile application. Overall, AVG has a very reputable name in the industry, i suggest you download the free app and secure all of the information on your Android, as soon as possible.